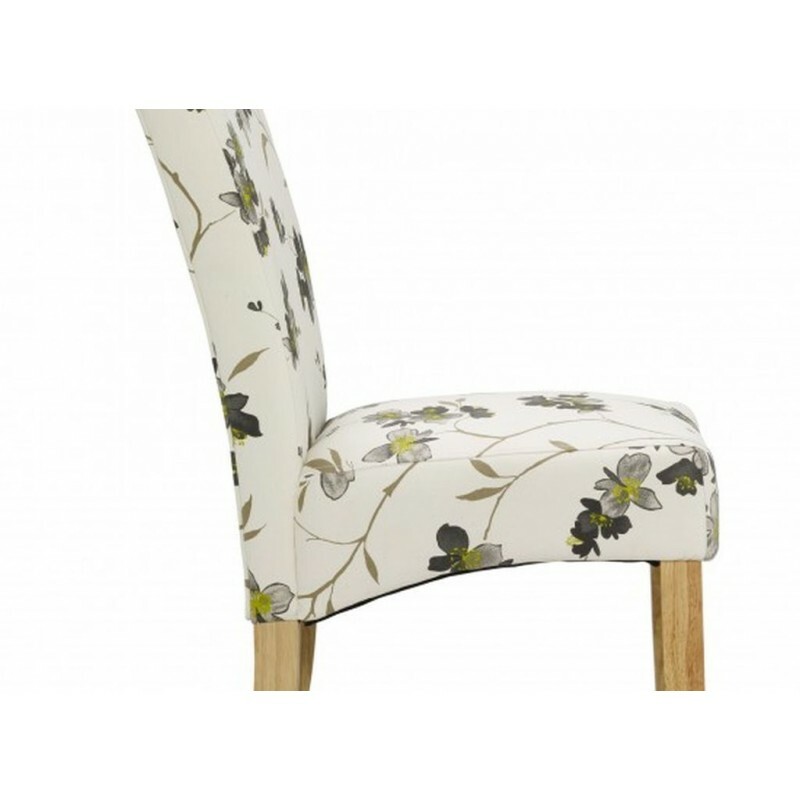 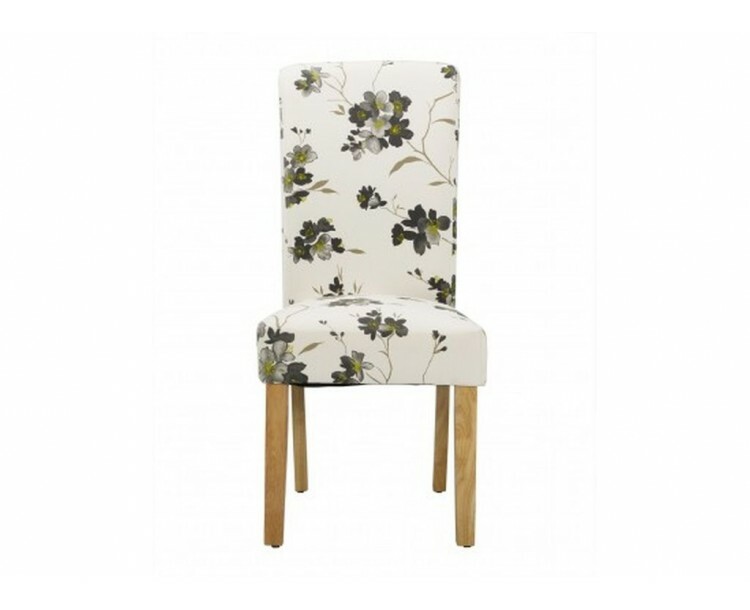 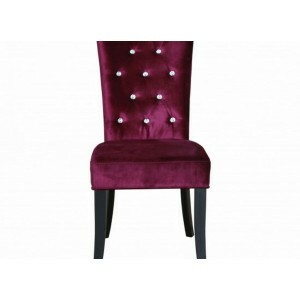 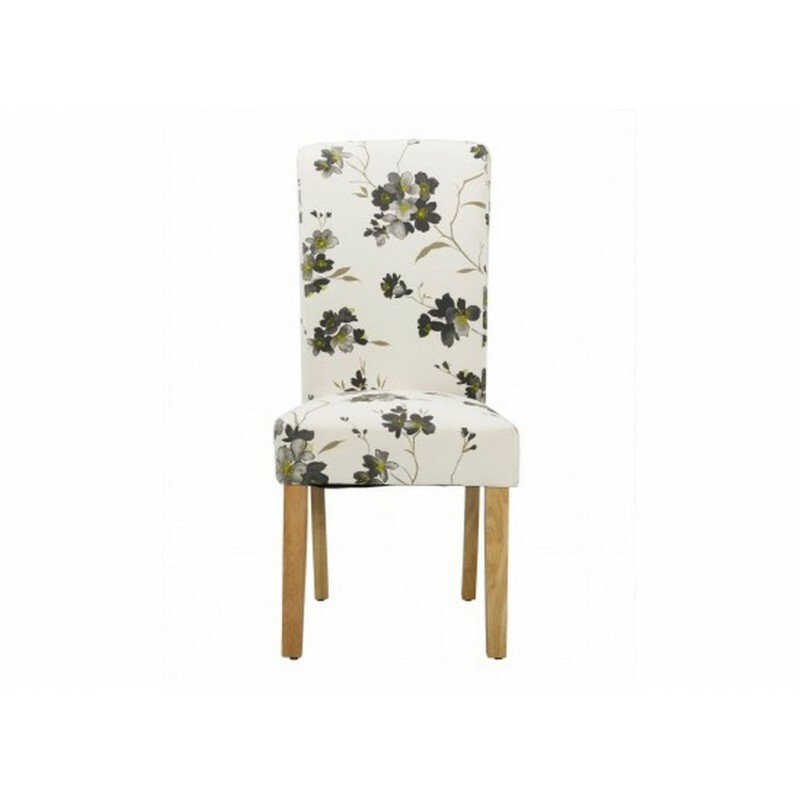 This gorgeous floral dining chair will no doubt and character and warmth to any dining room. 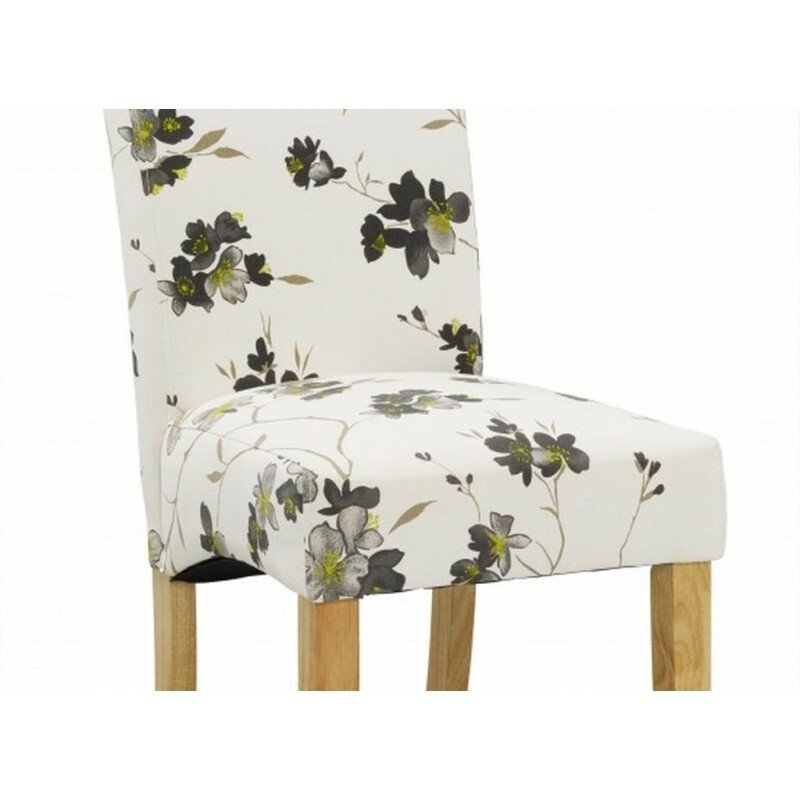 The beautiful floral design fabric does not only look good but is also made to the highest quality. 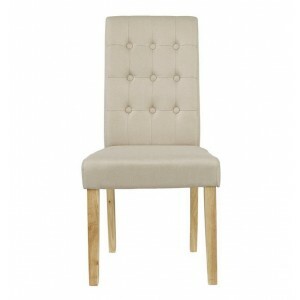 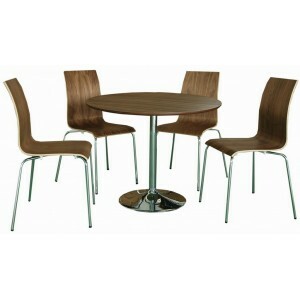 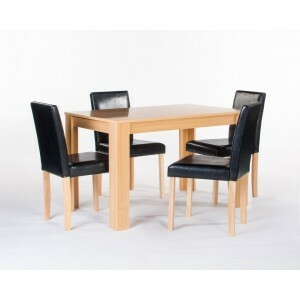 The solid oak legs naturally compliments the whole chair and gives the whole structure stability and strength.